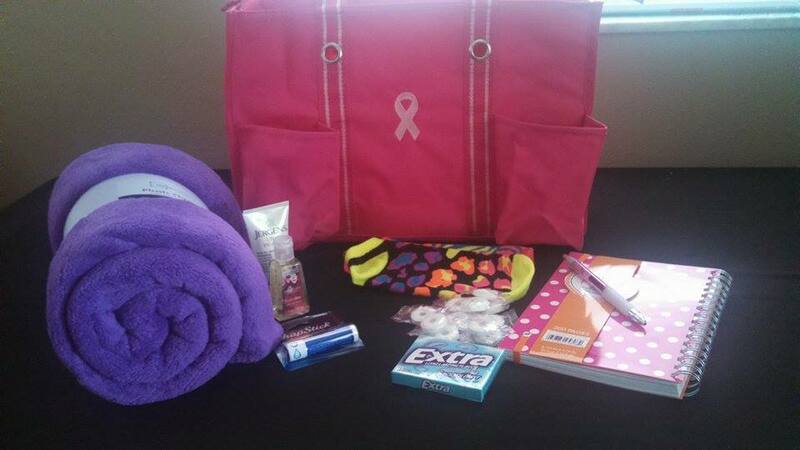 Will You Sponsor A Chemo Comfort Bag? 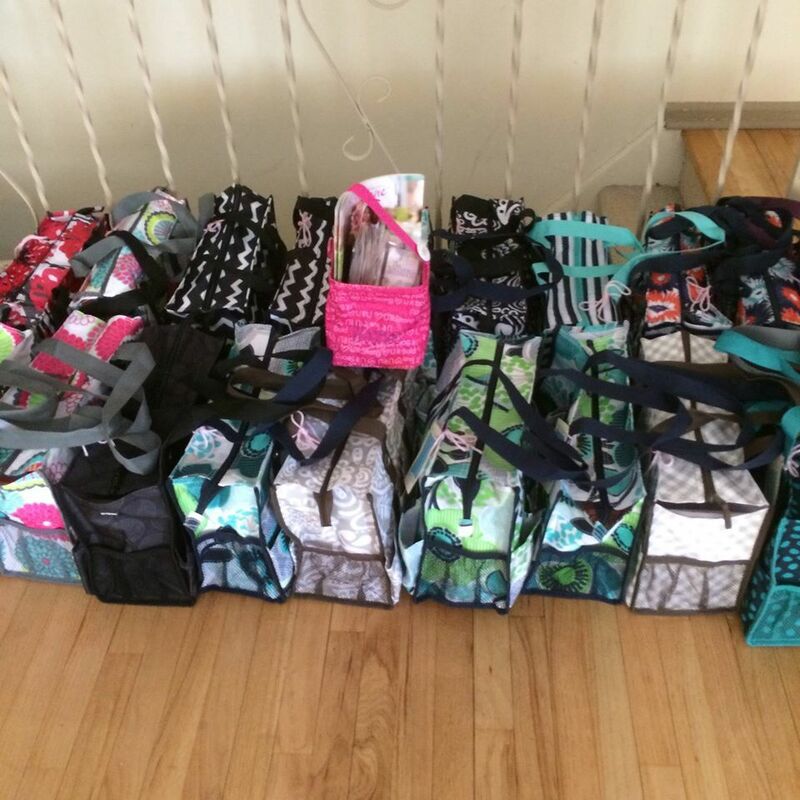 When I began my journey with Thirty One in 2011, my goal was to help others. Sometimes it was a fundraising project, or a donation at an event or giving to those who were in need. It didn’t matter whether it was a small goal or a HUGE goal, I wanted to help. As a result, I have been able to donate to various causes that are near and dear to my heart. No, I am not telling you all of this to toot my own horn. I NEVER do any of these projects without the help of my AMAZING customers, hostesses, family and friends. Individuals who believe in the cause, or just want to help. Okay, can you guess where this is leading…. YOU GOT IT! The $35 sponsorship will pay for the actual bag and I will use 100% of my commission to fill them with a variety of things like a blanket/scarf, notepad, pen, bottle of water, lotion, warm socks, chap stick and crossword puzzle book. Donations will be distributed to local cancer care centers to bring a smile to the face of those who are fighting this dreadful disease. Last year, we delivered 31 bags to Ocean Medical Center in Brick. This year by January 20th, my goal is 50. We are halfway to our goal. I know this is a HUGE jump but I am confident that we are up for the challenge. The bags will arrive in the beginning of February so that I can stuff them and deliver them around Valentine’s Day. So, who is with me? For $35 you can bring a smile to someone who is fighting the cancer battle. This project is near and dear to my heart. It is a tribute to my Weston angels – Edythe, Elsie and Pop-pop – who all had cancer. You can sponsor a bag in memory of someone, in honor of someone or just anonymously. Payments can be made via check or through Paypal at hopesgiftcloset@@comcast.net as a friend/family. I can also accept credit card payments directly.